Our brochures and catalogues will make your business look great in print. Stunning brochures and catalogues. Beautiful images. A fascinating story. In-depth company or product information. Strong calls-to-action. Your brochure can be used to advertise your company success, highlight your products or services, build your brand, even boost sales and encourage response. Spot On Creative can produce a luxurious brochure, stylish booklet or hard-hitting pamphlet - whatever you need really. Or how about a catalogue? It’s still an extremely powerful sales tool with a long life. That’s why producing a hardworking art or product sales catalogue is a highly specialised skill. Our guys have enormous experience in creating catalogues that both enhance your company’s brand and sell hard on every page. 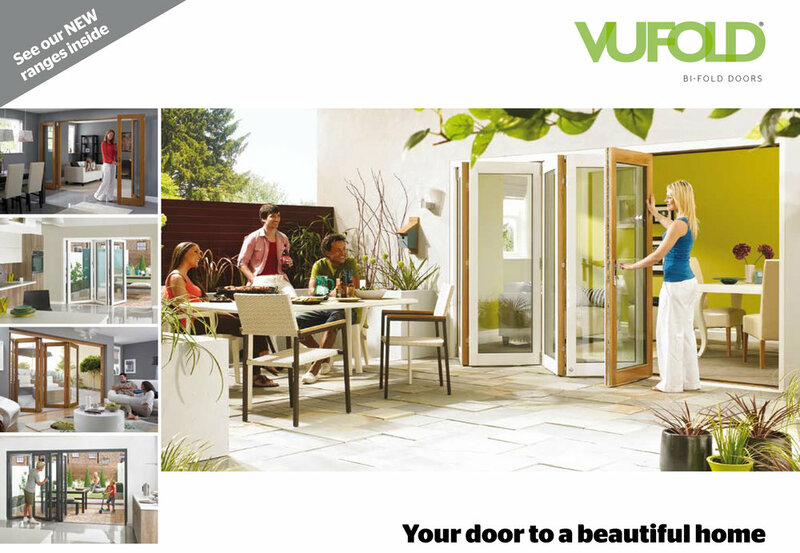 Click on images above to view the whole brochure or catalogue.